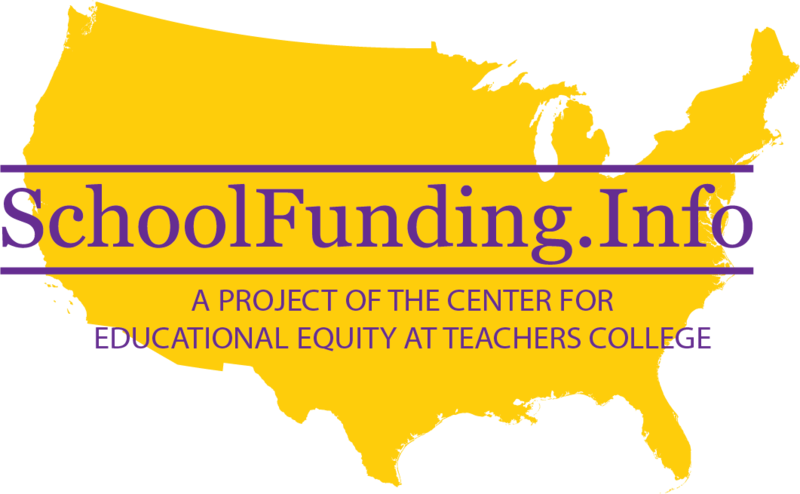 In 1975, the Idaho Supreme Court, in Thompson v. Engelking, 537 P.2d 635, rejected a claim that the state school finance system violated equal protection principles under state and federal law. Nearly two decades later, however, the same court distinguished its prior ruling, in Idaho Schools for Equal Educational Opportunity v. Evans (ISEEO), 850 P.2d 724 (1993), and found that an “adequacy” claim under the state constitution’s education clause should go forward to trial. In 1994, the trial court declared the suit moot because the legislature had changed the funding formula and redefined a “thorough education.” On appeal, the state supreme court reversed the decision, concluding that an unresolved question remained as to whether a “thorough education” was being provided to students. In 2000 and 2001, the legislature passed minor facilities measures that help property-poor districts, but insufficiently, according to plaintiffs. In the midst of a series of hearings in late 2002, the trial court appointed a special master to assess all of the “run-down” schools in the state, the first facilities assessment since 1992-1993. The state appealed the appointment, which prevents the special master from proceeding until the appeal is decided. In 2003, the legislature enacted a statute intended to eliminate the ISEEO case and prevent any future cases of this type. In October 2003, the lower court ruled that the new law is unconstitutional, and the state appealed that ruling. On December 21, 2005, the Idaho Supreme Court affirmed the district court’s conclusion that “the current [school] funding system is simply not sufficient to carry out the Legislature’s duty under the constitution,” in Idaho Schools for Equal Educational Opportunity (ISEEO) v. State (ISEEO V). The court based its opinion on what it described as “the overwhelming evidence in the record documenting serious facility and funding problems in the state’s public education system,” including the state’s own school facilities needs assessments. The “evidence not only supports, but compels the district court’s conclusion,” the court found. The lone dissent in this 4-1 decision recommended that the supreme court appoint a special master or masters to analyze the situation in more detail so the court “could tailor an order that sets a precise roadmap with identified tasks and deadlines.” The dissent pointed to the Arkansas Supreme Court’s recent use of masters in that state’s school funding case. As reported in The Idaho Statesman, legislators, including House Speaker Bruce Newcomb and Senate Education Committee Chair John Goedde, reacted positively to the decision and seemed optimistic about enacting a remedy. Plaintiffs’ attorney Robert Huntley said that he thinks “the Legislature should pay for 30 percent of school bonds passed by voters and half the tab for maintaining school buildings,” according to The Idaho Statesman. That would amount to about $33 million to $38 million per year. In November 2006, Idaho voters rejected Proposition 1, a ballot initiative that called for a $200 million increase in education spending. According to The Idaho Statesman, the initiative, which was promoted by the Idaho Education Association, failed by a margin of 54% to 45%. Proponents of Proposition 1 initially called for a one-cent increase in the state sales tax to fund the increase, but the legislature enacted such a measure just months before the election. The additional funding sought under Proposition 1 would have been devoted to such things as class size reduction, school maintenance, staff salaries, and classroom supplies, according to The Idaho Statesman. 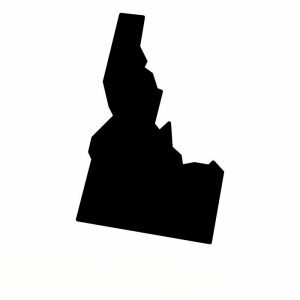 In June, 2007, Idaho public schools sued the State Supreme Court in federal court to demand that the state court order a remedy in the case the districts won two years earlier. On October 1, 2012, a former school superintendent filed a class action lawsuit against the state and all of its school districts over the practice of charging school fees. Joki v. State of Idaho. Over the past three years, Idaho has continued to cut its education budget, despite having one of the lowest levels of per capita school funding in the country. The Joki plaintiffs allege that inadequate funding has led the majority of the state’s school districts to levy fees for supplies, coursework, and electives, thereby violating the state’s constitutional obligation to provide a “system of free public schools.” The complaint asks the defendants to reimburse the more than 280,000 school children in the class for fees “unconstitutionally collected” during the 2012-2013 school year. In March 2013, a judge dismissed the state from the lawsuit. The suit still stands against the school districts, and plaintiffs are considering filing an appeal with the Idaho Supreme Court. Alleging that school districts throughout the State of Idaho are illegally assessing and collecting fees for supplies and elective courses, three parents and a former high school student have filed a federal litigation claiming that these fees violate the Fifth and Fourteenth amendments to the U.S. Constitution by taking unlawfully people’s property — i.e., money (Zeyen v. Boise Sch. Dist # 1 et al). The defendants include all of the school districts in the state as well as a number of charter schools; the plaintiffs are seeking class-action status to represent all public school students in the case. The fees in question total an estimated $20 million a year, according to a cover letter accompanying the lawsuit Wood and Huntley sent to school districts. Judge Bail’s orders are available on the Fourth Judicial District’s website [Need to find good link]. For information regarding other states with facilities/capital funding cases, see Alaska, Arizona, Colorado, Louisiana, and New Mexico.